… what the Earth looked like millions of years ago. Resource of the week! Navigate a gallery of Earth’s shifting tectonic plates here. The supertanker AbQaiq can transport more than two million barrels of oil. How are supertankers enabling globalization? … prehistoric footprints on a Canadian beach are helping archaeologists trace human migration to the Americas. 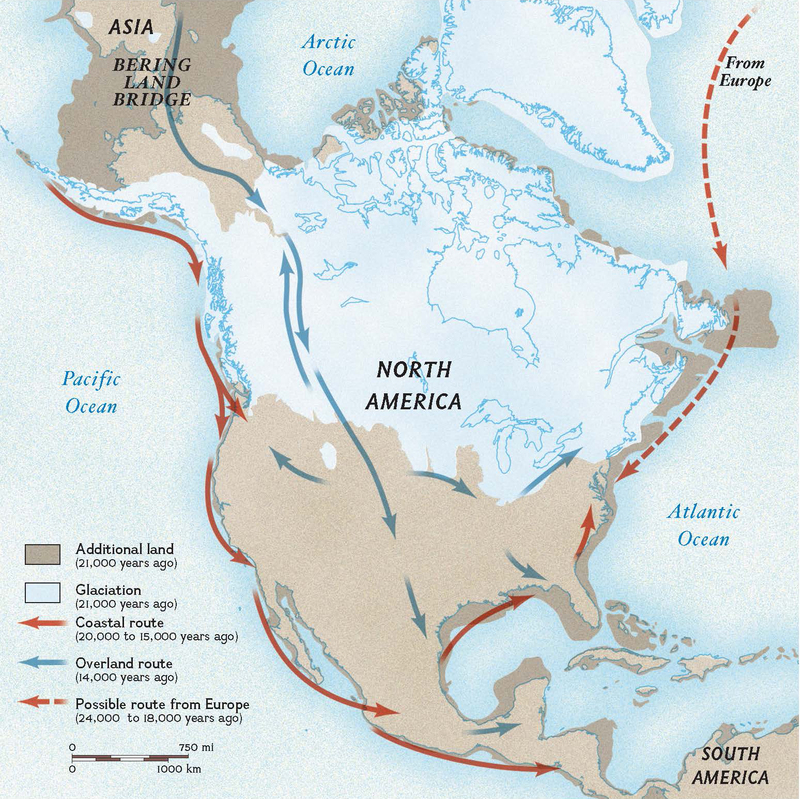 Did early North Americans take a “kelp highway” to the new landmass? … the Eiffel Tower could get a radical makeover. 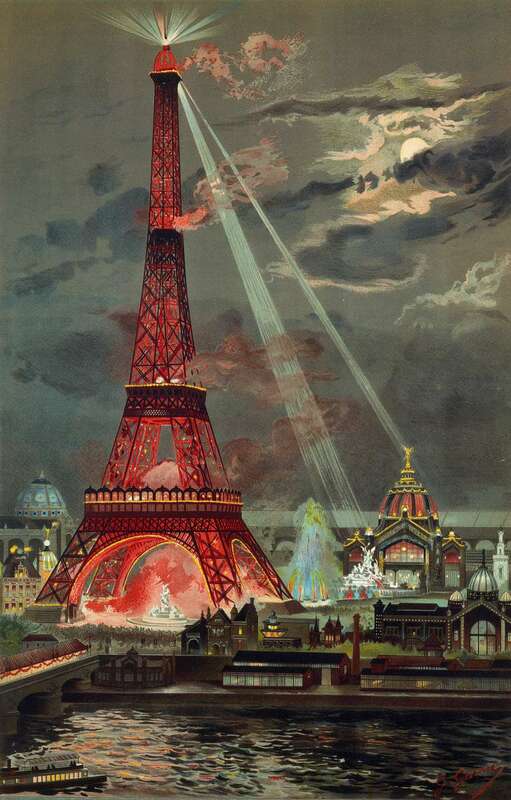 The Eiffel Tower’s original bright red color may return. Add some color to some other long-faded monuments with our “Classical Coloring Pages” here. … Lego is introducing its first sustainable bricks. 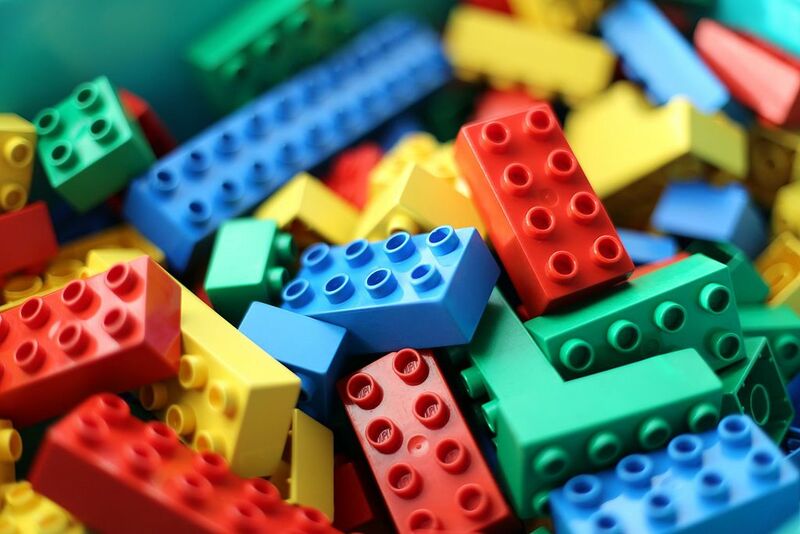 Blocks will still be made from plastic, but softer Legos (like trees) will be made from sugarcane-based material. How long has Lego been in business? … Assassin’s Creed is turning into a virtual museum. How is the Nat Geo Museum taking visitors on a virtual tour? … the 101 dishes that changed America. Hot dog! 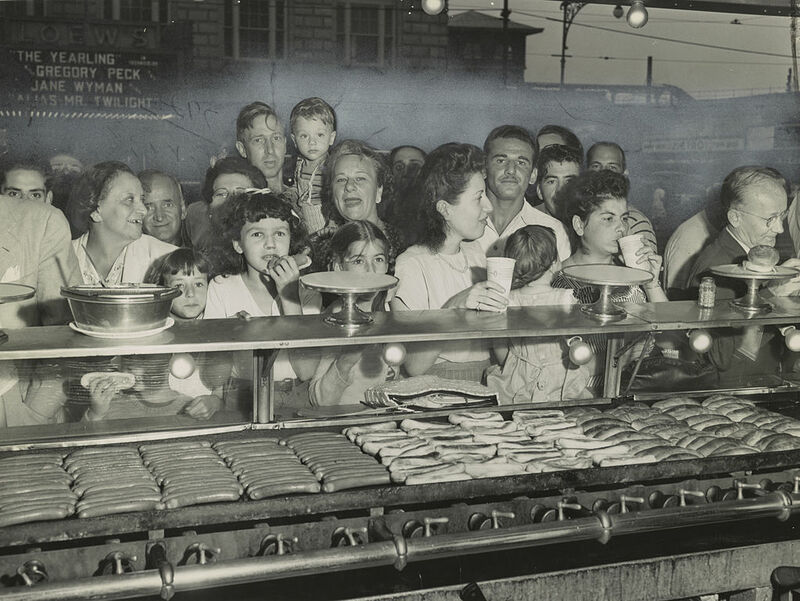 Nathan and Ida Handwerker certainly didn’t invent the hot dog. They took something that was already popular, made it better and cheaper than the competition, and created a scalable business model in the process. America! Can American foods represent the American dream? … music lessons boost students’ cognitive skills. Instruction in rhythm, melody, and harmony truly has a positive effect on developing brains. 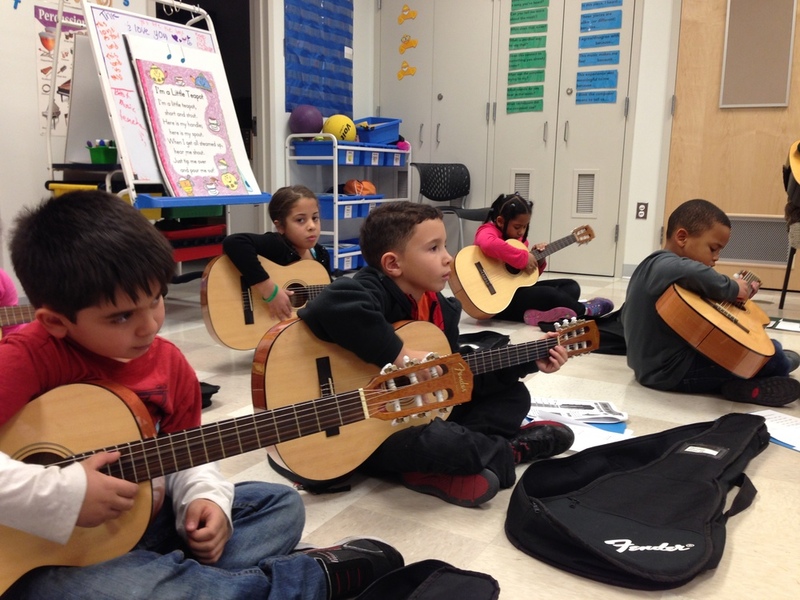 How does one educator use music to help students serve the community? … the bigger the earthquake, the longer it takes to issue an alert. Use our Forces of Nature interactive to understand why earthquakes may be difficult to report—and create one of your own! … how Shetland islanders whaled from the North Sea to the Antarctic. 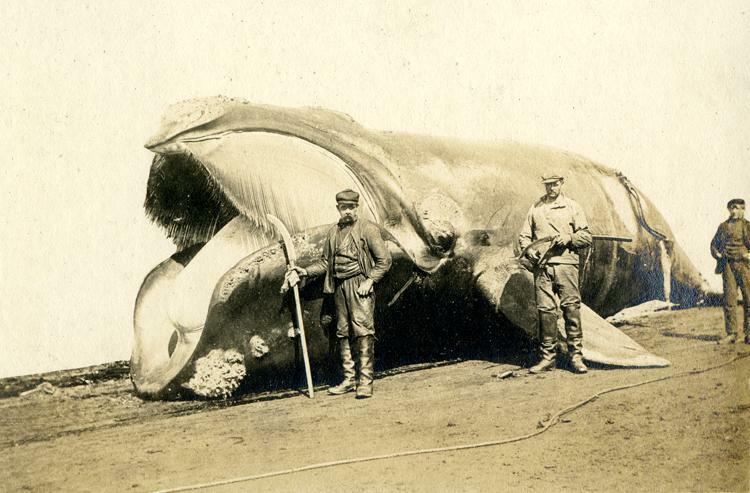 Whalers display their catch of the day in South Georgia Island, Antarctica, in 1912. What tools did British whalers use? … children’s books can be scientifically misleading, and have adult impact. Whales that spout water from their blowholes are drowning. Can geography be misrepresented in storybooks?